By far the most well-known species. It is also one of the earliest plants to be cultivated: illustrations of it date back to 1610! The bulbs have an unpleasant (skunky) smell and are an excellent deterent against rodents & critters. The otherwise spectacular flowers also emit a distinct musk-like odor and contain large drops of nectar. In proper conditions, specimens will often continue to flower year after year in the same location. 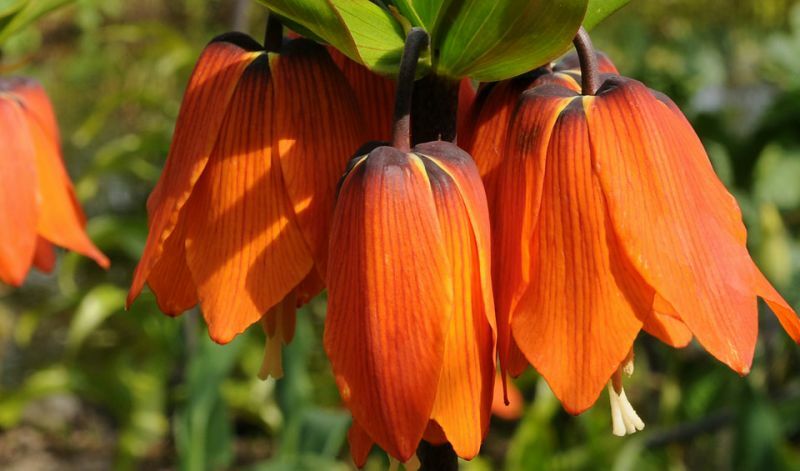 However if a stem emerges but fails to bloom, plant new bulbs in another location, preferably among ground cover plants.